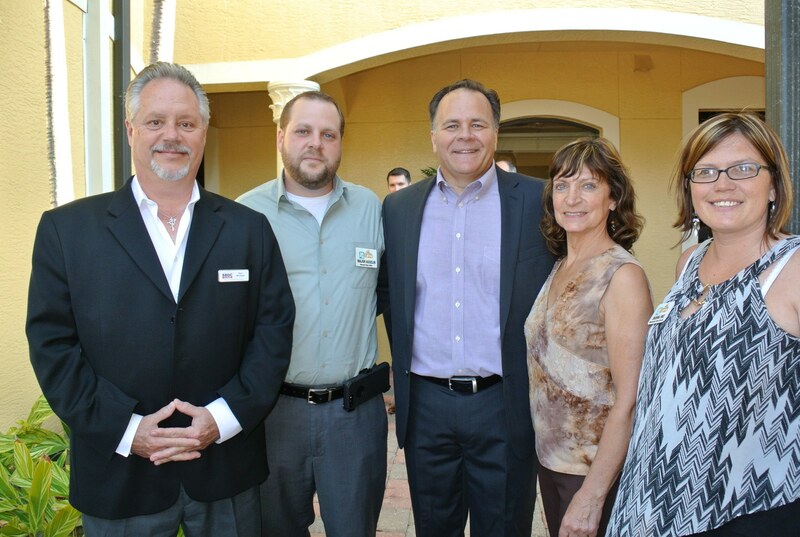 Castellanos + Tramonte Architects would like to thank everyone for attending our grand opening and ribbon cutting ceremony on April 6th at our home office in Cape Coral. Seeing each of you there and having so much support made the event successful and memorable. Special thanks go out to Chamber of Commerce Cape Coral for making the event a success and for their support last Thursday. Again, thank you everyone who showed up and helped us launch the new branding of Castellanos + Tramonte Architects. We are really looking forward to working with our Cape Coral friends and neighbors for all their commercial architectural needs.